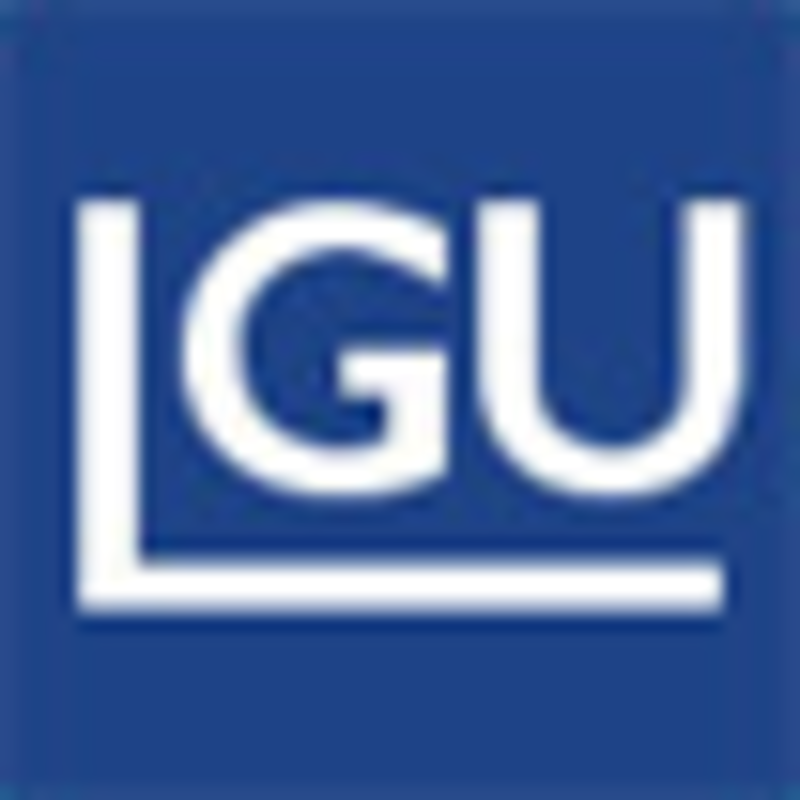 This is an aggregate Team Stableford competition played off Full Handicap for Boys and Girls. 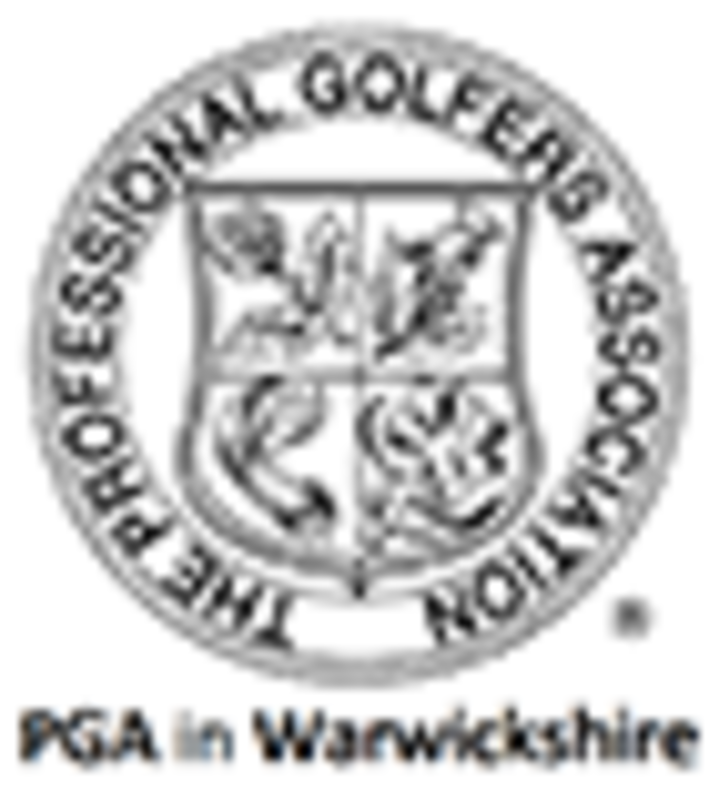 Entries are be accepted from any Warwickshire Golf Club by the closing date as detailed in the links above. 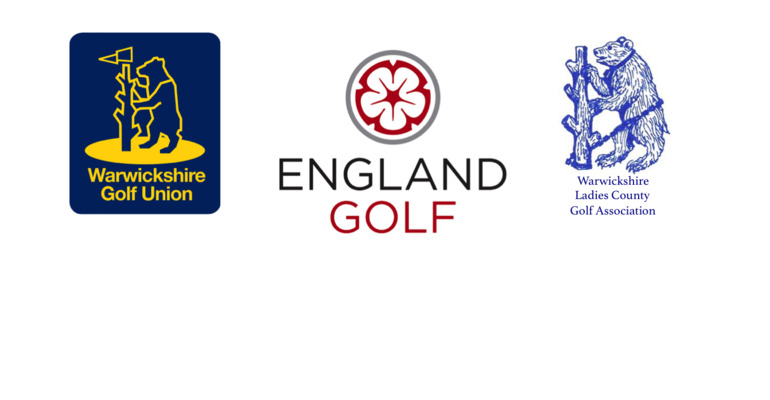 The Winners from this event go forward to compete in the National English Champion Club event held in 2019.